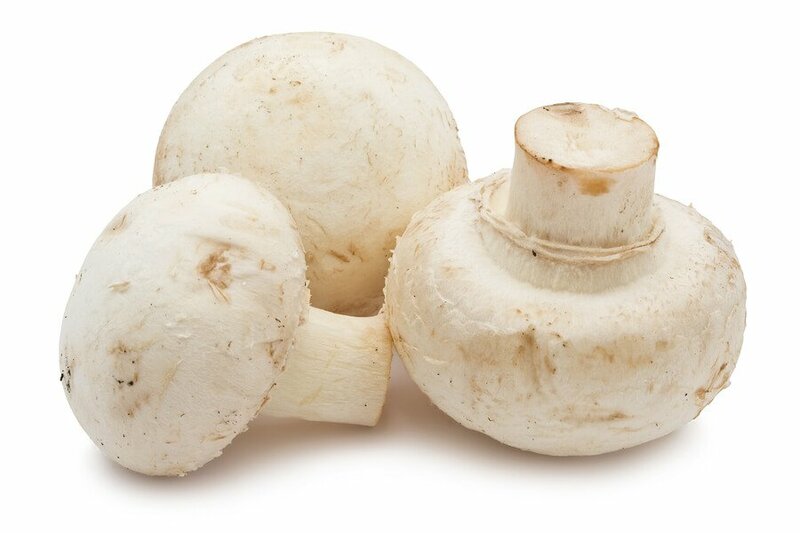 There are basically two different types of mushrooms - those that can be eaten and those that are poisonous and hence can't be consumed. 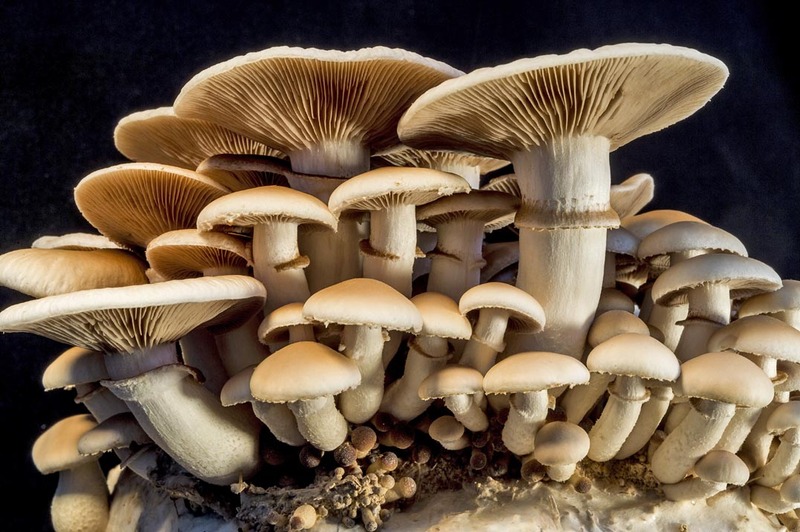 Mushrooms are nothing but fungi that grow above the ground. 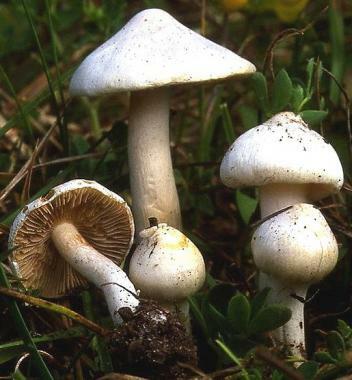 While some of the mushrooms are purposely grown (the ones that can be safely consumed), the poisonous ones grow on their own during rainy seasons. In order to interpret your mushroom dream, it is essential for you to know whether you like mushrooms or not. 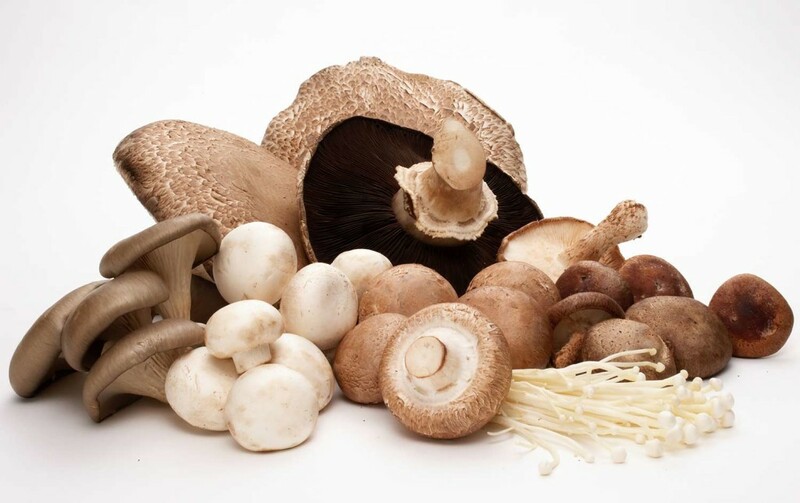 There are also many people who like mushrooms, but since they are allergic to them, they can't consume the same. 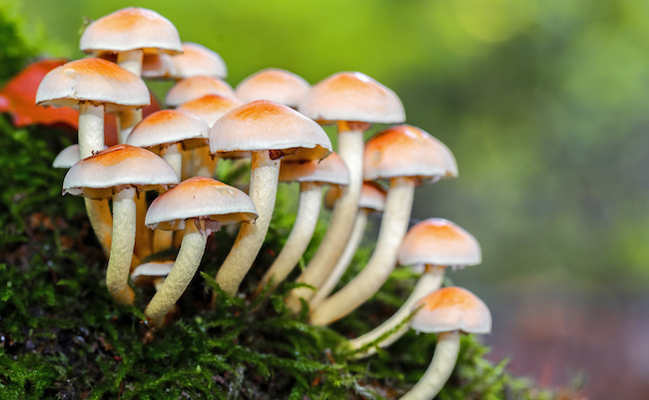 Mushroom dreams have different meanings, depending on what you do in your dream. 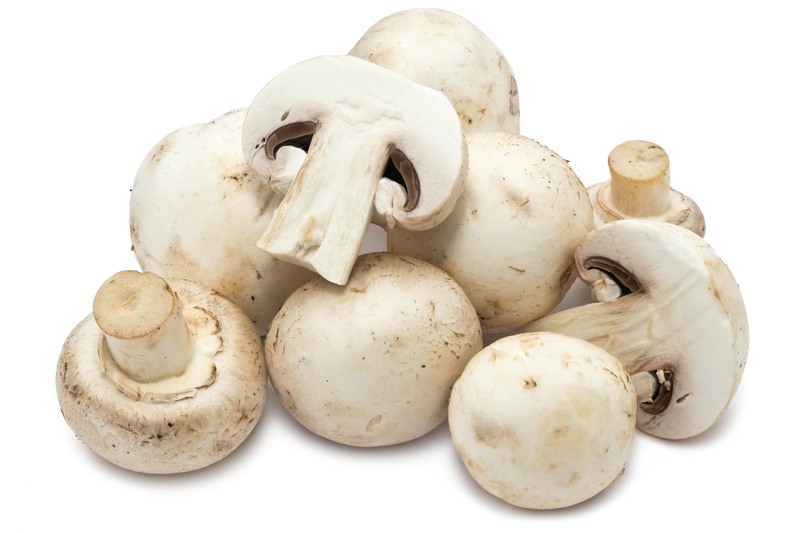 If you dream of eating a fresh and tasty mushroom, you are going to drown in money in your waking life. 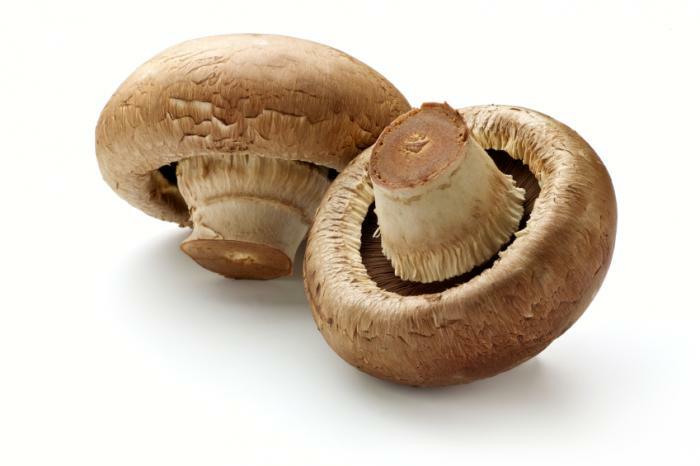 However, if you dream of eating mushrooms carelessly or filling your mouth with them, it may mean that you are not using your finances properly. You have a good amount of money in your hands, but you are unable to use it properly. Try making plans of using this money or else you are going to waste it completely. 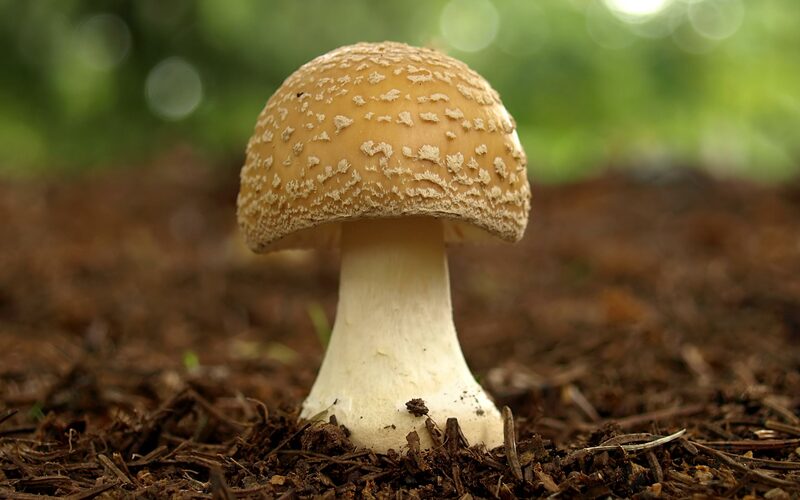 A mushroom represents finances, betrayal, lack of financial planning, back biting and positive changes. 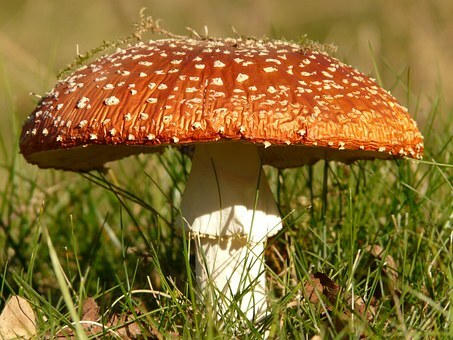 If you dream of a large mushroom, it indicates hidden finances that are doubling up. You may not receive this money at present in your waking life. however, when you are in desperate need of money, you are going to get the key to this treasure chest. 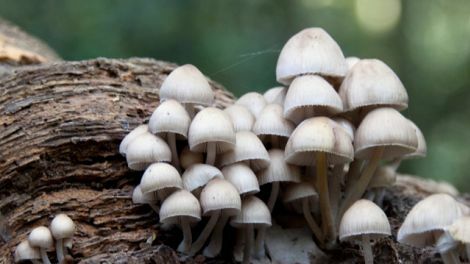 Magical mushrooms - If you are in your lucid dream and you see magical mushrooms, it means that you wish to escape from your current situation. 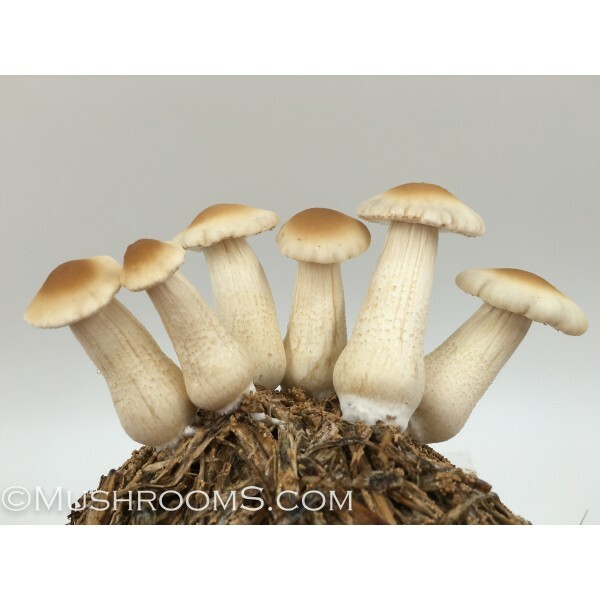 Mushrooms growing bigger in size - If you dream of a mushroom growing bigger in size, expect some changes in your life. 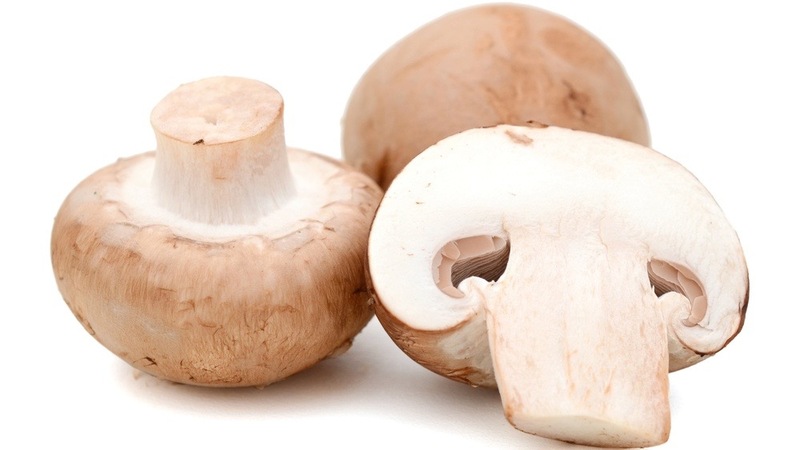 The condition of the mushroom depicts whether these changes would be positive or negative. 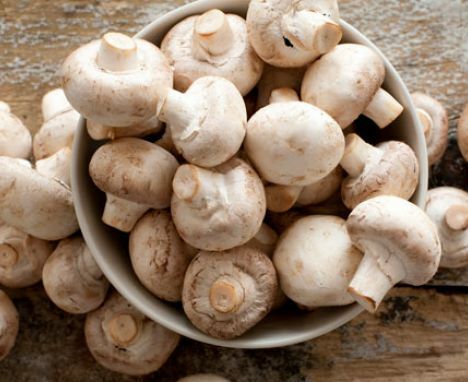 Eating tasteless mushrooms - Such a dream means that you are sick and tired of your monotonous life.